Really comfortable seats and great drinks in a central location. 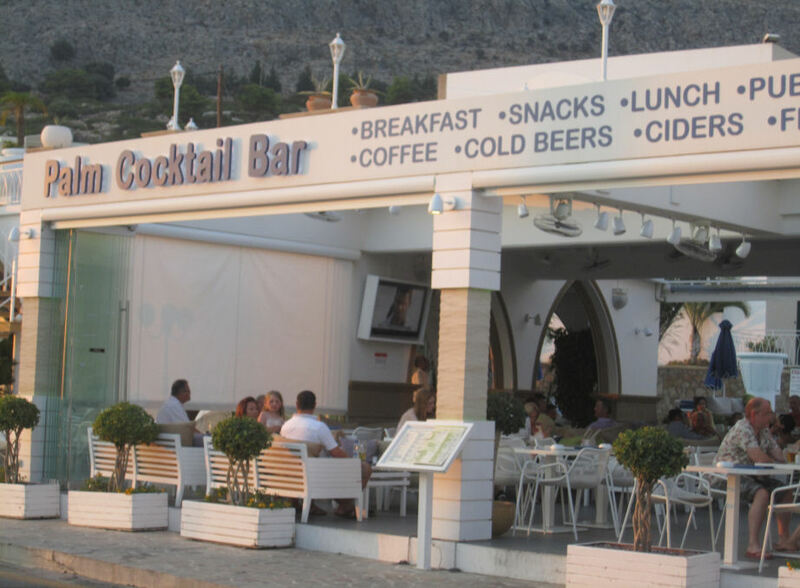 Palm Cocktail Bar is located with Nostalgia in the Main Street, opposite the Main Beach Road junction. Good for music and sport in the evenings, it's lively and bright inside. 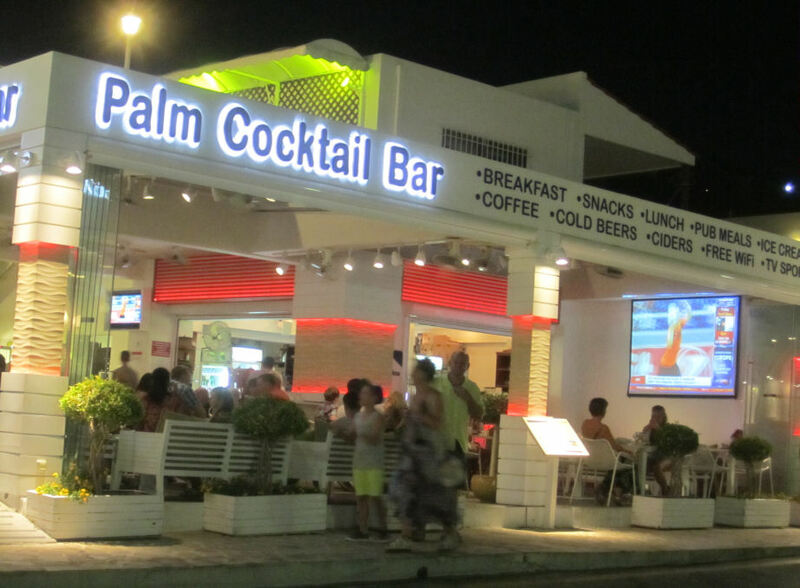 If you've been to Palm Bar you'll have to agree - the chairs are really comfortable!